Add links to your Instagram photos. 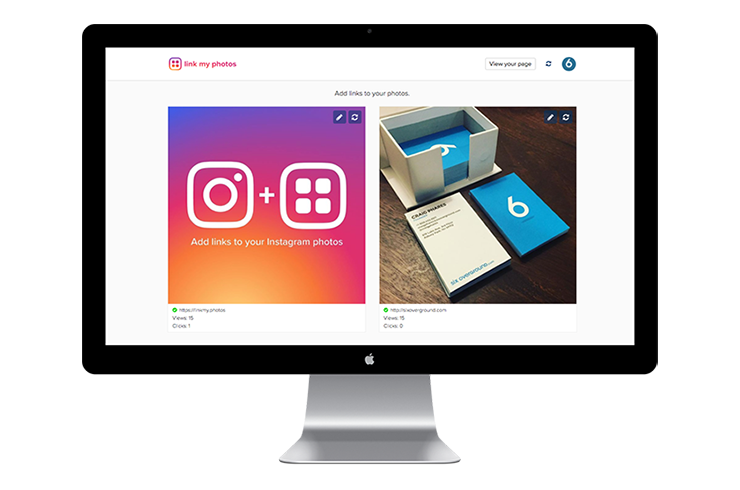 Link My Photos is our solution for brands looking to capitalize on their Instagram audience. Your personalized Link My Photos page displays all of your linkable photos to help your followers get to the content and products that you post on Instagram. 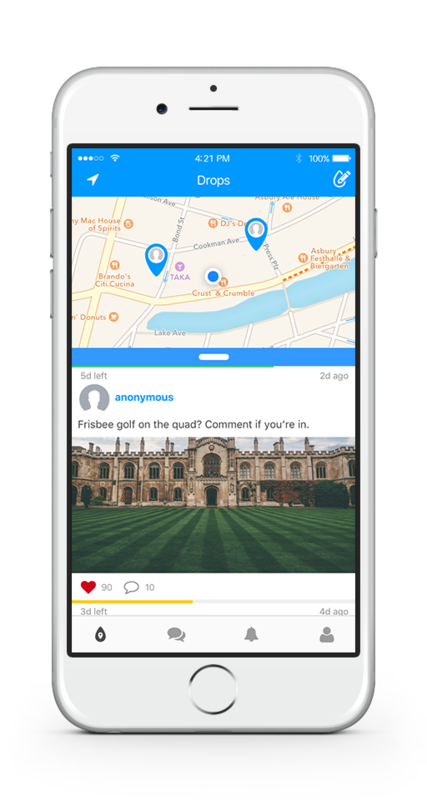 on dropdrop is centered around location, so drops are relevant and timely. Discover and share drops with those around you. Search for your favorite venue, and get quick and easy access to entrance point passes. 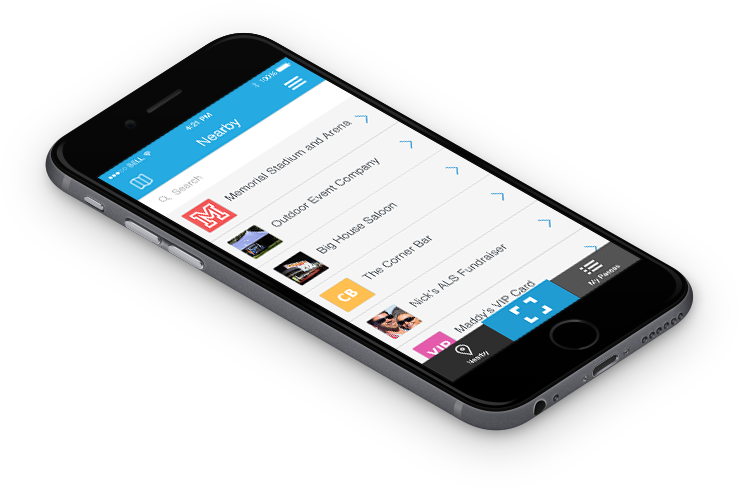 Scan in at venues to feel like a VIP every time, by-pass long lines, and access upgraded seats or VIP sections at entertainment events. 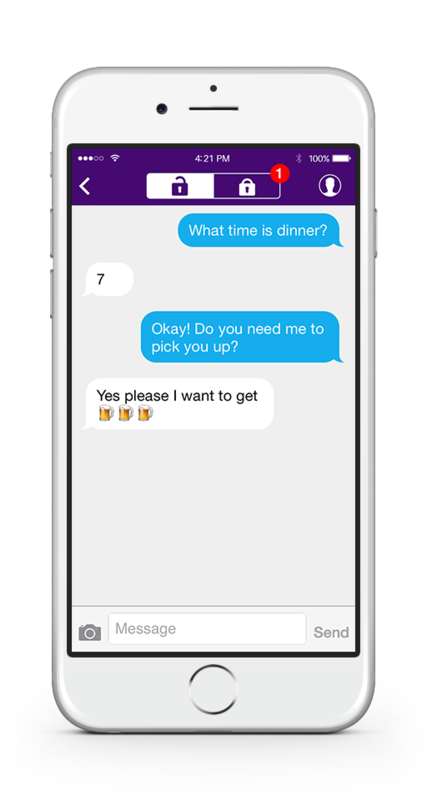 We helped Viply bring their iOS app from concept to launch. A private messaging application that allows you to send and receive encrypted text, pictures, and video messages that "crumble" and disappear without a trace. We crafted Crumbleme's encryption algorithm, and launched the full-featured iOS app. Knockout Names is a single and multi-player text-based fighting game that lets you pit famous figures throughout history against each other in no-holds-barred combat. There are limitless matchups and witty dialogue. 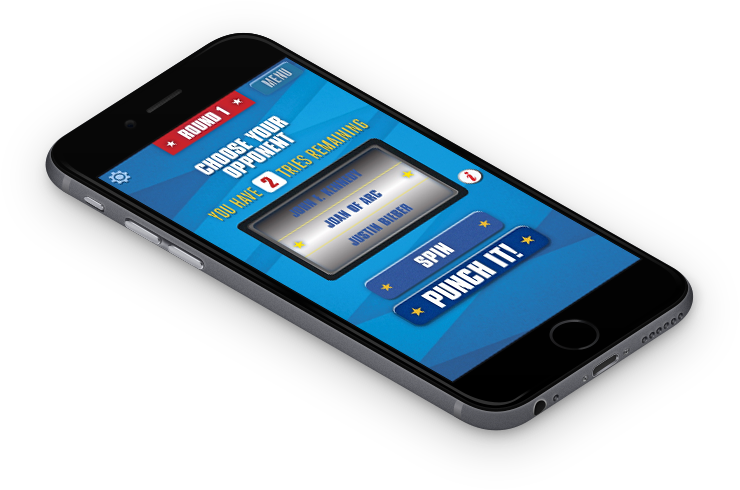 We helped Knockout Names build the iOS version of this hilarious card game. If you have something extraordinary in mind, we'd love to help you build it.